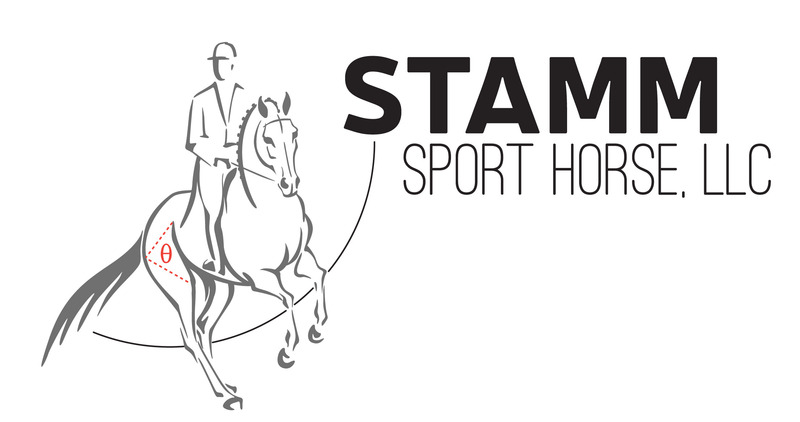 Rider/ trainer/ instructor Biz Stamm focuses on equine biomechanics while teaching riders and their horses at Stamm Sport Horse, LLC. For her logo, we wanted to focus on the practice of dressage, with an emphasis on communication between horse and rider. Biz chose the image of a horse in motion, with mounted rider, and requested the Theta symbol to represent the physics of a horse’s movement.